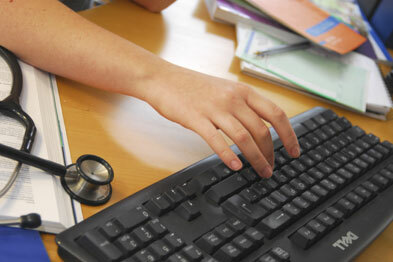 Doctors believe the appraisal toolkit used in revalidation pilots is 'unreliable', 'time consuming' and 'difficult to navigate', a BMA survey shows. A poll of 258 doctors involved in the revalidation pilots, including 143 GPs, showed views on the revalidation pilot toolkit were 'overwhelmingly negative'. It also showed the majority of GPs were taking more than eight hours to complete the strengthened appraisal process for revalidation. Many respondents surveyed said the toolkit was not user friendly, was prone to losing data and dominated the appraisal process rather than supporting it. One respondent said it took longer to prepare than the previous paper based assessments. The survey also showed it takes much longer to complete the revalidation strengthened appraisals than it takes to complete the annual appraisals GPs currently undertake. A total of 84% of GPs took more than eight hours to complete strengthened appraisal, while only 60% of GPs took this long to complete annual appraisal. Meanwhile, the report showed many GPs undertaking annual appraisal said they did not have sufficient dedicated time to carry out the process. More than three quarters of GPs said they did not have sufficient CPD time, while the same proportion said they were not adequately funded to complete the process. 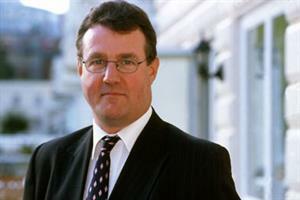 GMC chief executive Niall Dickson said the survey highlights there is 'still work to do'. He said: 'We recognise that if revalidation is to work, the systems that support it must be easy to access, simple and straightforward to use.